We are one of Leicesters biggest Private Taxi Hire companies. 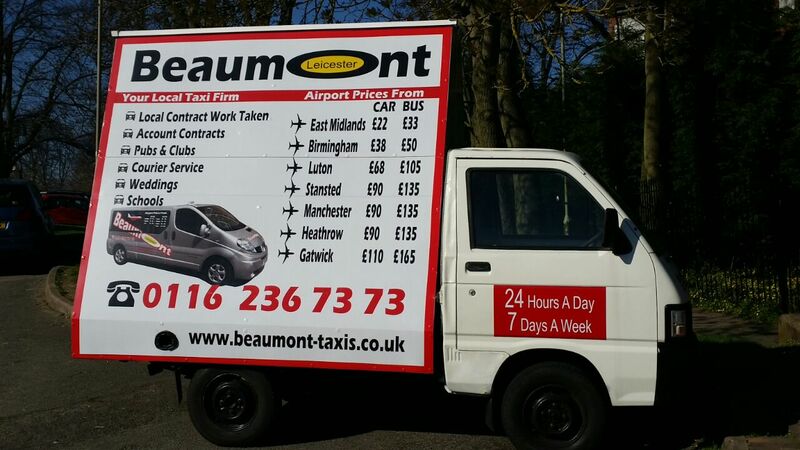 We are based in Beaumont Leys, Leicester. Our taxis cover all areas of Leicester, Leicestershire and the wider area of the East Midlands. We also have national coverage with Airport Transfers, City Transfers and a 24 hour Courier Service. Our fares are fixed by mileage rather than expensive taxi meters that penalise for heavy traffic. Our fares are standard rate 7 days a week, 24 hours a day. All of our fares are fixed from pickup to dropoff. 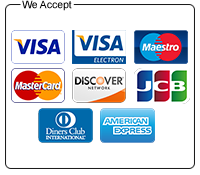 We also provide transfers to and from all local and national airports across the UK. We are very competitive on our airport pricing. Click here to find out more. Don't forget to wave when you see our advert van! !